Start your day with a jog around Carlton Gardens, which is a 12-minute walk from your student accommodation at UniLodge D1. Afterwards, stop at The Queensberry Pour House for coffee, then head home to shower before meeting friends for lunch in Chinatown. Spend the afternoon browsing the shops in Melbourne Central mall, or head to Federation Square for open-air events and screenings. End your day with a movie at nearby Cinema Nova. 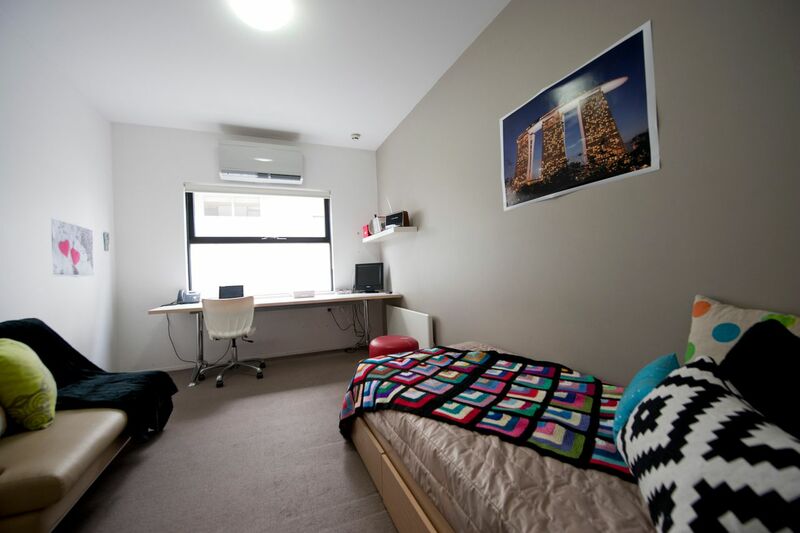 Your student housing in Melbourne is located in the University of Melbourne campus precinct, so it’s easy to get to lectures. 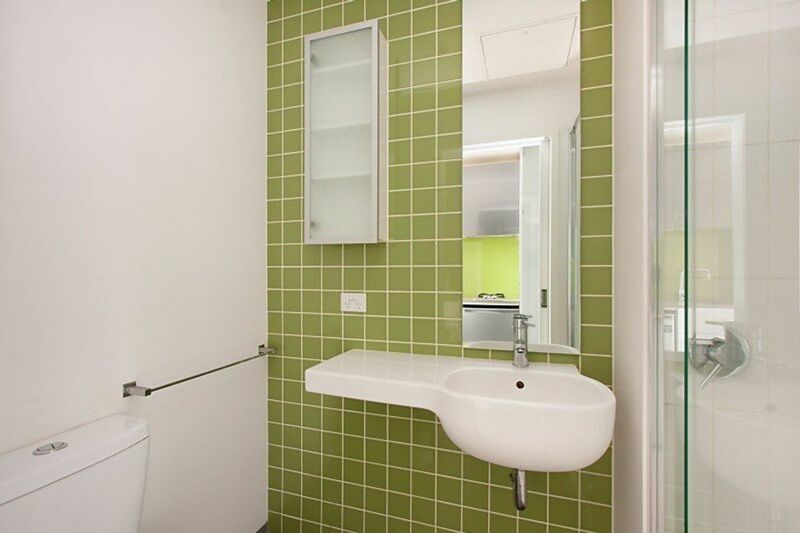 Walk to both University of Melbourne and RMIT University, Melbourne City campus in 14 minutes. When you want to explore the city, you’re 100m from the tram. When you get back home to your comfortable studio, there’s secure entry, intercom access and CCTV for your peace of mind. Freshen up in your ensuite bathroom, make a snack in your private kitchen, then head out onto your balcony to get started on some reading or enjoy the parkland views. There’s a desk in your room and there’s Wi-Fi to keep you connected. If you’d rather work with friends, use the study room instead. 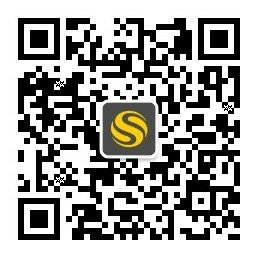 Later, walk 50m to use the D1 gym, or visit the common room to watch TV with friends. When hunger strikes, head to the onsite café, then enjoy one of the residents’ events. Wir haben leider keine Unterkunft gefunden, die deinen Wünschen entspricht.Alle Ganze Wohnung in UniLodge D1 ansehen.